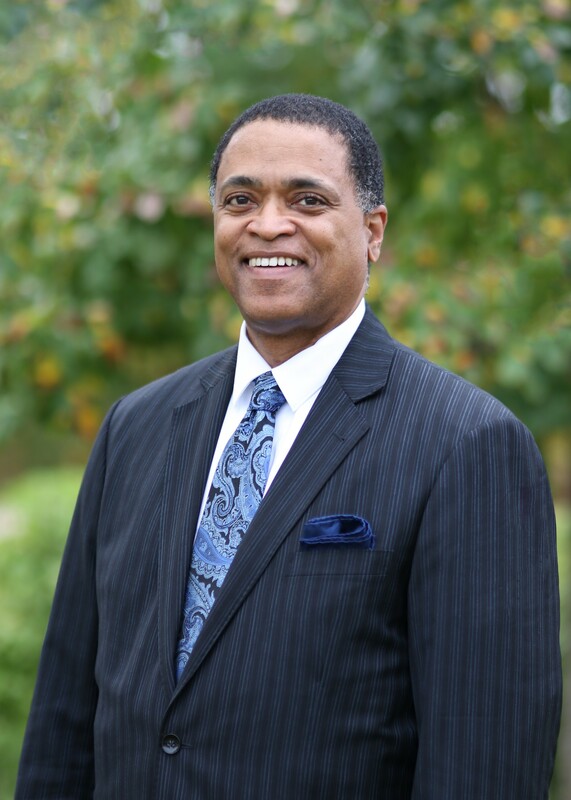 William Higginbotham, III is a board certified orthopedic surgeon with over 20 years of clinical experience specializing in total knee and hip replacements. Dr. Higginbotham received his orthopedic residency at the Detroit Medical Center where he served as Chief Resident. Prior to his residency, he completed his surgical internship at Mount Carmel Mercy Hospital. He earned his medical degree from the University of Illinois College Of Medicine and his bachelor’s degree from Northwestern University. Dr. Higginbotham has received numerous recognitions, including “Top Doctors of Metropolitan Detroit” by Hour Detroit, “Best Doctors” by Metro Detroit Survey U.S. News and World Reports. In addition, he has been honored for the last seven years as the Consumer Research Council of America’s Guide to America’s Top Physicians. Dr. Higginbotham is an active fellow of American Academy of Orthopaedic Surgeons (AAOS) and American College of Surgeons (ACS) and is a member of various associations including American Medical Association (AMA), Mid-America Orthopaedic Association (MAOA), American Association of Hip and Knee Surgeons (AAHKS), and Michigan State Medical Society (MSMS). He is currently Program Director for the Michigan Orthopaedic Association. Julie Linton is a 32-year-old physician assistant. She is passionate about her baby boy, her yellow lab, lacrosse and water skiing. In high school, Julie experienced lower back pain during activities and had to discontinue volleyball, wakeboarding and snowboarding just to be able to continue playing lacrosse. When she was recruited to play varsity lacrosse in college, she declined and only played at club level as a result of the progression of her symptoms. Physical therapy, spinal injections and oral steroids got Julie through college and game weekends. Anxiety and depression developed due to constant pain. She dreaded going to bed because she knew how bad the night time and morning would be. Ten years from her symptoms, a rheumatologist diagnosed her with ankylosing spondylitis. She felt relief that her symptoms were finally confirmed with a diagnosis, but relief quickly turned into sadness and anger. Ankylosing Spondylitis has also affected Julie’s career. She began in general surgery. However, due to tasks of wearing lead, moving patients and standing on her feet for 8 hours at a time, she had to leave something she really enjoyed. Currently, she works in the pain management field which seems somewhat appropriate to her. Medications have included non-steroidal anti-inflammatories, antidepressants, muscle relaxers, narcotics, pain patches and steroid injections all of which have harsh side effects. Besides pills and injections, treatment has also included physical therapy, massage therapy, orthopedic manual therapy, transcutaneous electrical nerve stimulation and psychotherapy. Currently, she receives a weekly injection and the occasional anti-inflammatory pill. Through the Walk to Cure Arthritis and Jingle Bell Run, Julie has found a sense of community allowing her to be among many other people who are experiencing what she has. 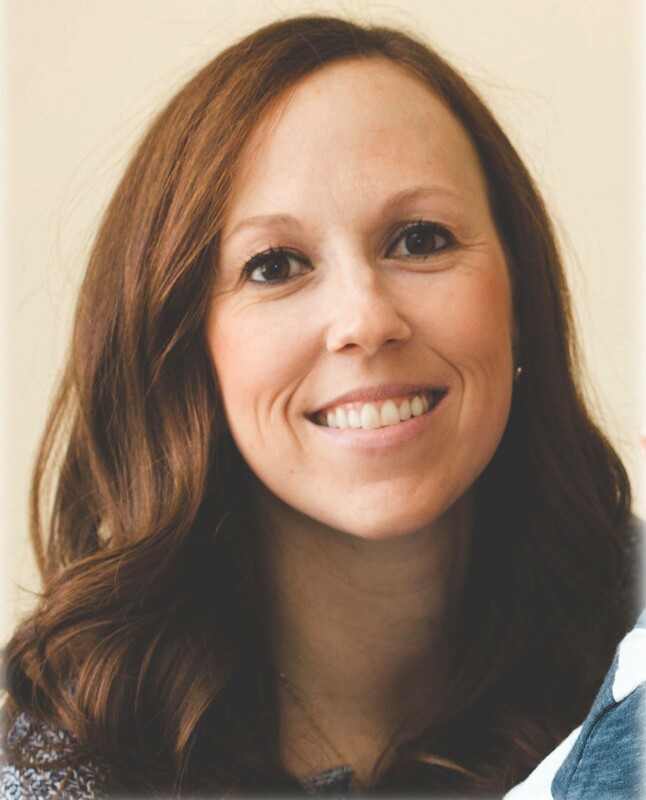 As the adult honoree, she wants to share her story to provide encouragement to those living with arthritis to remind them that they are not alone and to not give up! This year’s Teen Honoree is Emily Sedewitz. Emily is a 17 year old Junior and honor student at Novi High School. She plays soccer, runs cross country and teaches religious education to second graders at St. James Parish. She also Co-Chairs the Advisory Council at the Mott Children’s Hospital in Ann Arbor. In addition, she is a patient/partner, delegate and, most recently, Chair of the Conference Committee for the International Children’s Advisory Network, where they advocate for pediatric care and patient/practice relationships globally. Emily was first diagnosed with Arthritis in the 7th grade at age 13. She was running track and experienced unbearable pain in her toes. When the doctors told her she had arthritis, she was shocked. Like many people, she associated the disease with the elderly. She has been on a variety of medications and along with her doctors, continues to monitor her symptoms. The biggest impact Arthritis has had on Emily’s daily life is in sports and school. 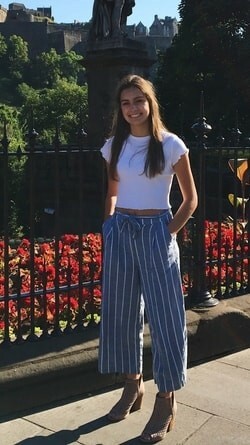 It has presented limitations in her ability to compete in sports, as well as her ability to complete timed school assignments by their deadlines. Thankfully, both her coaches and teachers are very understanding. Like any girl, she hopes for a full life, not limited by her Arthritis. She is passionate about advocating for those who don’t have as much of a voice, and excited to see where it takes her.